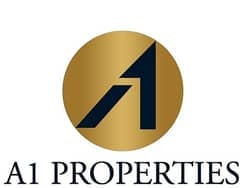 A1 Properties is proud to present this unique corner 2 bedroom unit. Flat gives the tenants all desirable views of the area. 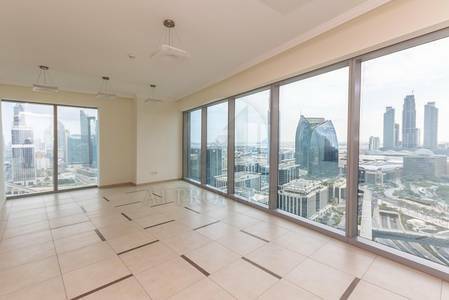 Butj Khalifa, fountain view, DIFC, and amazing sea views.